From Lake Alfred, FL (March 28, 2013) — In the world of wakeboarding, the WWA Wakeboard World Series is one of the most fun and exciting wakeboard series around the globe. Its traveled to tons of countries on just about every continent including, Japan, Australia, UAE, England, Brazil, and many more. In the 2013 season, the WWA Wakeboard World Series returns to three countries that have proven to host staple events. Brazil, Canada, and USA will play host to the series in 2013, as riders such as Phil Soven, Andrew Adkison, and Aaron Rathy make their global journey in search of the best places to ride in the world. With over 60 World Series stops in the WWA books, the Wakeboard World Series continues to positively impact emerging wakeboarding scenes. 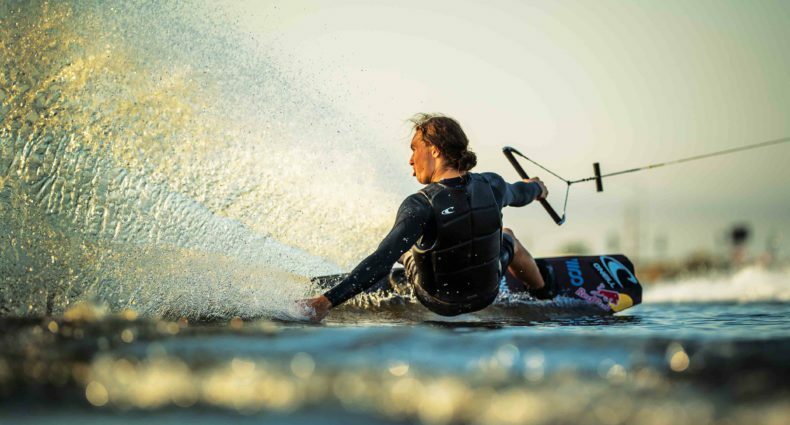 The WWA doesn’t just hold a Wakeboard World Series in a country; it connects with local champions of wakeboarding and educates drivers, judges, coaches, scorers and organizers on how to make wakeboarding successful on a local level. With this model, wakeboarding has seen massive growth in areas such as Philippines, Brazil, and Japan. 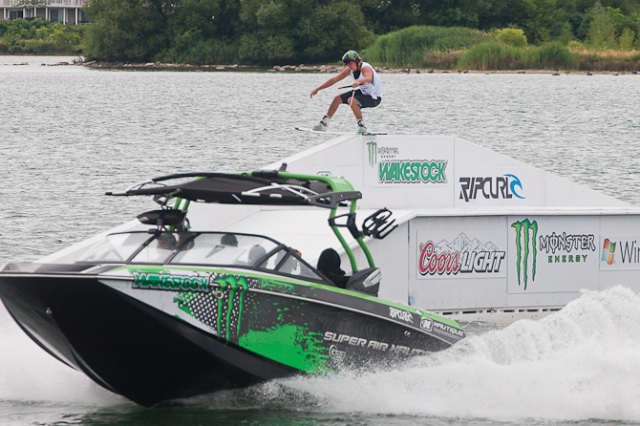 Click here to for more information regarding the 2013 WWA Wakeboard World Series.